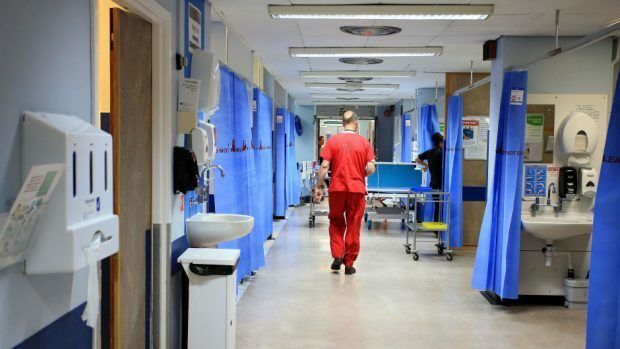 Highland health chiefs are planning “trade” visits to Belgium and the Netherlands. NHS Highland’s research, development and innovation division is involved in the European-funded project to help small to medium-sized businesses collaborate to market healthcare products and services internationally. A meeting has been held in Inverness to put the final touches on preparations for a visit to the Netherlands in September this year. NHS Highland’s innovation consultant Alan Whiteside said: “Today provided us with an opportunity to get together with interested businesses and individuals to discuss the SHINE programme and how it can benefit their business. “The upcoming visit in September is the first of many and this is an ideal opportunity for businesses to take their products into the health sector in other European countries. The SHINE project aims to push transnational and cross-sector co-operation in the health care economy in order to share innovative healthcare solutions and develop new markets for small to medium enterprises across the North Sea region. It started in January 2016 with project partners in Belgium and the Netherlands, working alongside NHS Highland, for three years to enhance co-operation and build stronger and more sustainable economies and societies based on healthcare.